Issues will be sent as a pdf via email after the orders are processed. 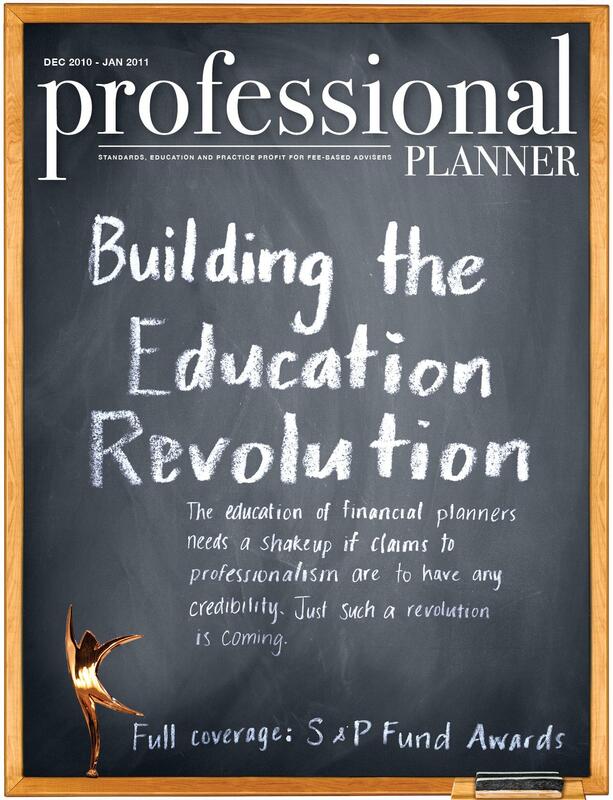 The Professional Planner archive brings you the contents of every single edition of this industry-leading publication, gathered together in one place. 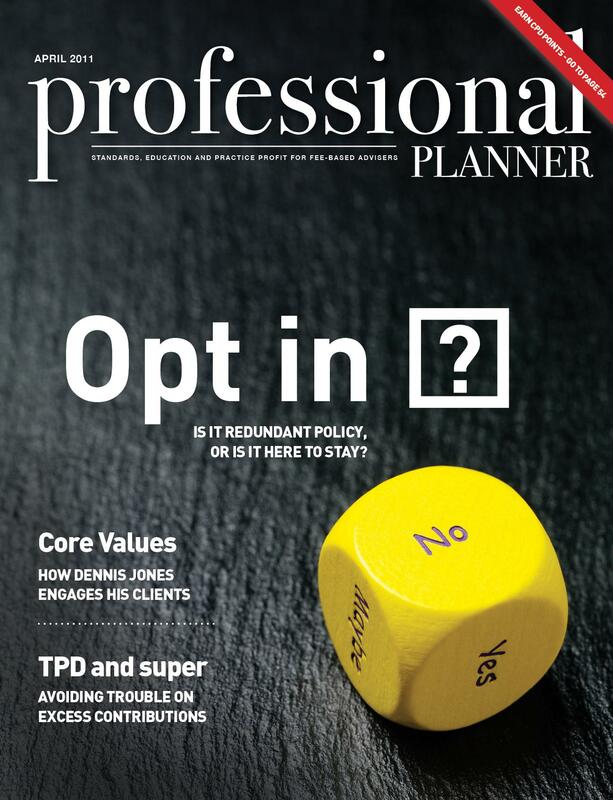 Professional Planner regularly features profiles of leading financial planning identities, showcases great advice, and covers all of the big issues affecting you as a financial planner, your business and your industry. 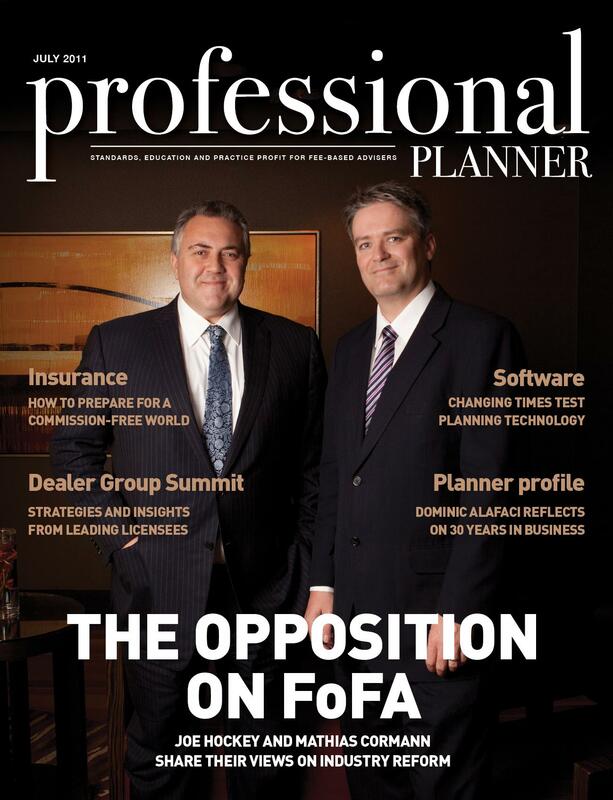 With insight and analysis provided by some of the industry’s leading consultants and writers, the Professional Planner archive is an unparalleled resource for all financial planners serious about keeping up to date with the latest developments, and wanting to gain an insight into how the financial planning industry continues its march towards professionalism. NOTE: Archived issues will be sent as a .pdf file via e-mail within 24 hours of the order being placed.